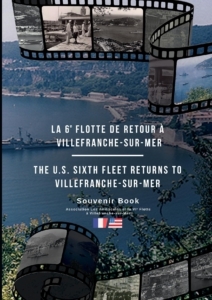 This book, which can be leafed through, like a family photo album, records the 2017 ceremonies of the 50th anniversary of the Sixth Fleet leaving Villefranche-sur-Mer. 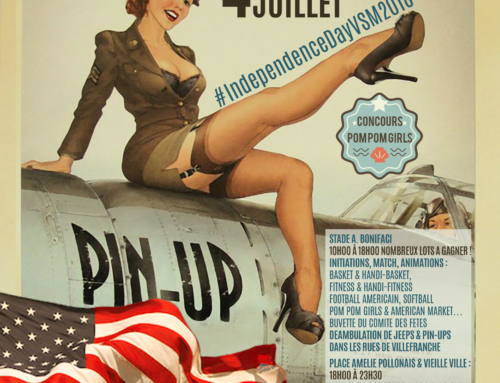 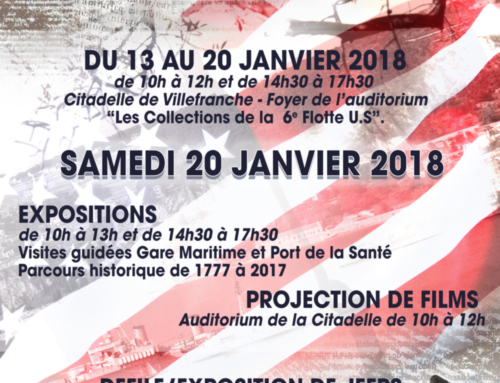 First of all, it includes forewords by the Commander of the Sixth Fleet VADM Christopher W. Grady, Port Admiral VAE Charles-Henri de la Faverie du Ché and the Mayor of Villefranche-sur-Mer, Prof. Christophe Trojani. 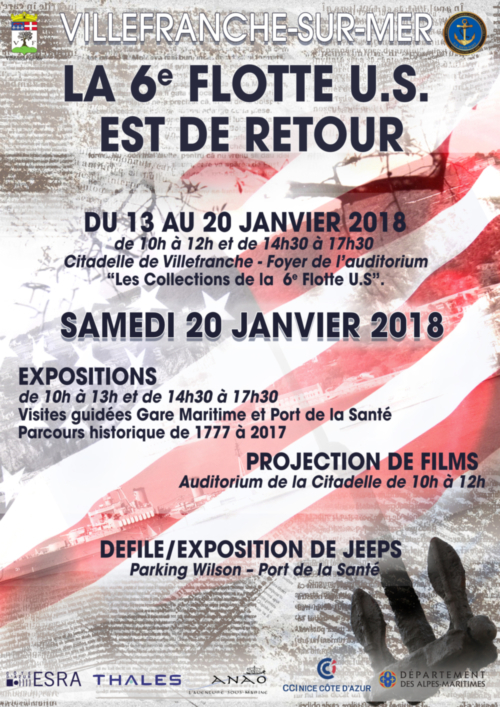 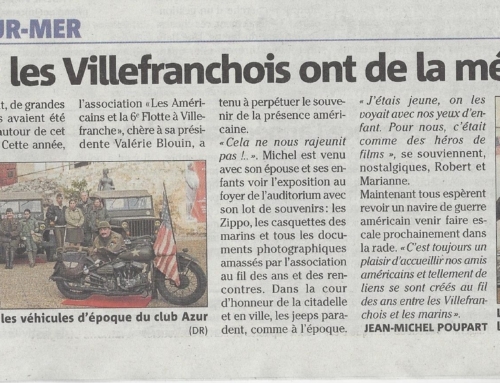 You will find great photos of the various events in it: the project produced by the children of Villefranche school, the anchor saved from the waters by the team of Anao, the exhibitions, and of course the ceremonies… A book of testimony of which you will not weary, a book to pass on to tell this unparalleled story.